Maximum Fit- This is a tight fit in the ear giving maximum isolation and seal, however some people can find it a little too tight and intrusive in the ear. Comfortable Fit – This is a more relaxed fit, it still has an excellent isolation and seal, but it maybe possible to break the seal by sudden head movements or talking. 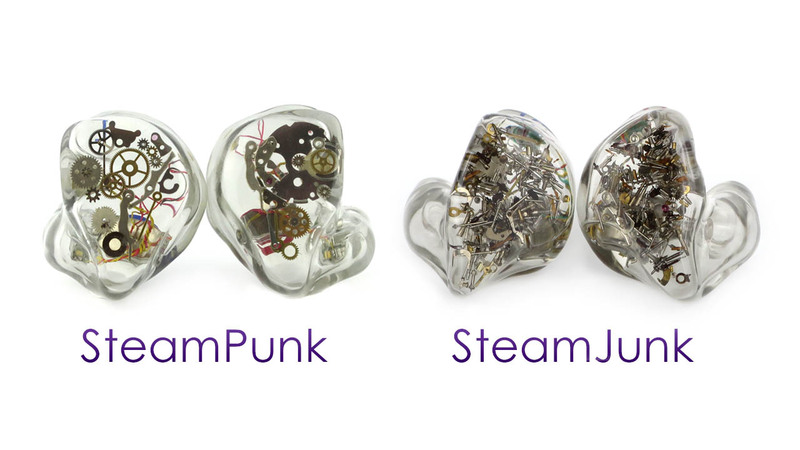 Our Pre-Fit Service is a unique option for anyone who has any concerns about investing in custom in-ear monitors (custom earphones). It is designed to give the customer peace of mind. The very nature of custom earphones means that the earphones are hand crafted to an individual, taking the impression and creating a perfectly fitting earphone. This meticulous build process is carried out remotely from the customer and on occasions there can be some minor fit issues, there are many reasons for this however the most common is the quality of the initial ear impressions. Custom monitors are different to the universal earphones, they are designed to fit your ears perfectly giving you maximum comfort, isolation and enhanced sound. For people new to custom monitors they can feel a little different, we have not had people not like them but some people are apprehensive. 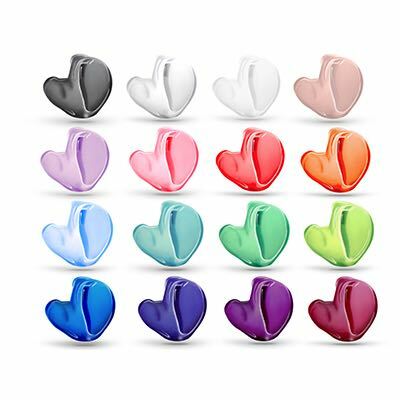 To address these areas of concern Cosmic Ears has introduced a Pre-Fit Service, this gives the customer a low cost, risk free option to ensure that your custom in ear monitor fits before investing in full monitor version and also for the customer to see whether custom in-ear monitors are the right choice. In addition to the standalone service you can also select the Pre-Fit Service at the time of purchase, this has a reduced price to the standalone option.